Paul McCartney Gets a Pirates of the Caribbean Poster! Paul McCartney Gets a Pirates of the Caribbean Character Poster! 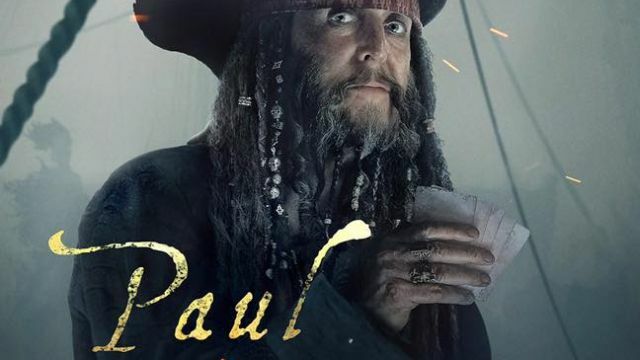 Walt Disney Pictures has released yet another character poster for the upcoming Pirates of the Caribbean: Dead Men Tell No Tales, though it’s not for someone fans may have been expecting – Sir Paul McCartney! It’s unclear who the former Beatles frontman will play in the film, but he joins Keith Richards as being a a famous musician to take on a role in the franchise (Richards played Jack Sparrow’s father, Captain Teague, in the third and fourth films). 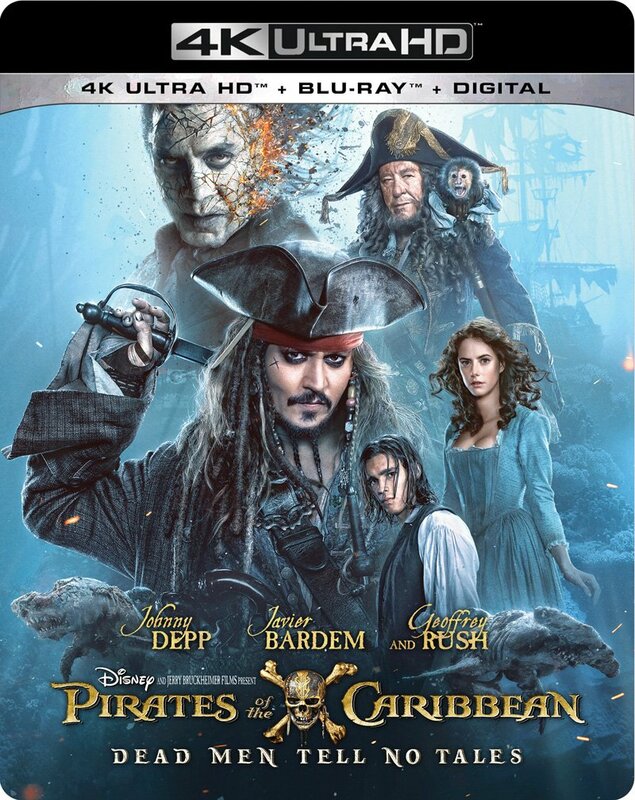 Johnny Depp returns to the big screen as the iconic, swashbuckling anti-hero Jack Sparrow in the all new Pirates movie. The rip-roaring adventure finds down-on-his-luck Captain Jack feeling the winds of ill-fortune blowing strongly his way when deadly ghost sailors, led by the terrifying Captain Salazer (Javier Bardem), escape from the Devil’s Triangle bent on killing every pirate at sea – notably Jack. Jack’s only hope of survival lies in the legendary Trident of Poseidon, but to find it he must forge an uneasy alliance with Carina Smyth (Kaya Scodelario), a brilliant and beautiful astronomer, and Henry (Brenton Thwaites), a headstrong young sailor in the Royal Navy. At the helm of the Dying Gull, his pitifull small and shabby ship, Captain Jack seeks not only to reverse his recent spate of ill fortune, but to save his very life from the most formidable and malicious foe he has never faced.